We provide excellent enterprise solutions for all your Cloud, Mobile, and Big Data projects. 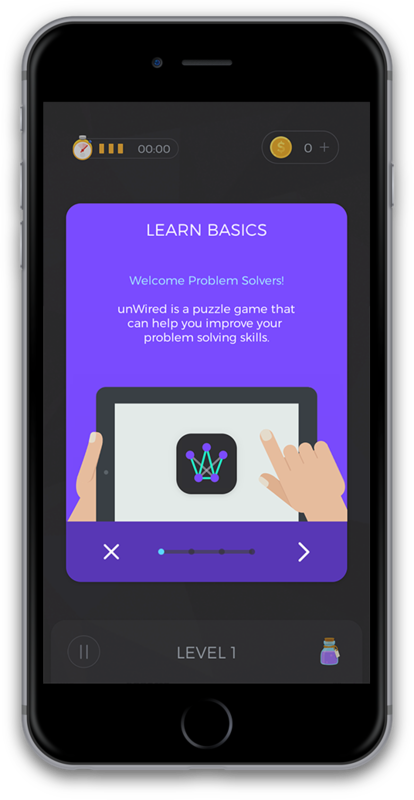 Our mission is to create high quality, easy to use and educational apps. Ultimately we want to bring joy to everyone. 01Gravity, Inc., a California corporation (“01Gravity”, “we” or “our”), respects your individual privacy. 01Gravity may collect information from you at the following three different stages. Third, 01Gravity may also receive personally identifiable information from our business partners or other users. In the event that 01Gravity goes through a business transition, such as a merger, acquisition by another company, or sale of a portion of its assets, our customers’ personal information may be part of the assets transferred. If, as a result of the business transaction, your personally identifiable information will be used in a manner materially different from that stated at the time of collection, you will be given a choice consistent with our Notification of Changes section.